Organic Extra Virgin Coconut Oil sourced from an Organisation in the Philippines committed to worker welfare and development. The coconut oil is made using freshly harvested coconuts to ensure a maximum retention of nutrients and beneficial qualities. Suitable for Vegans and a Gluten-Free Diet. 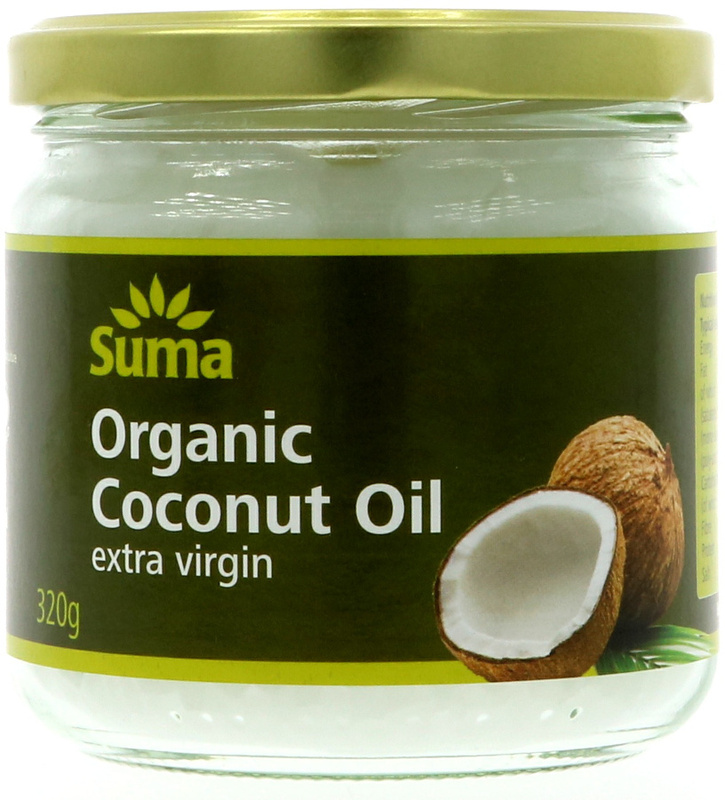 The Suma Organic Extra Virgin Coconut Oil - 320g product ethics are indicated below. To learn more about these product ethics and to see related products, follow the links below. 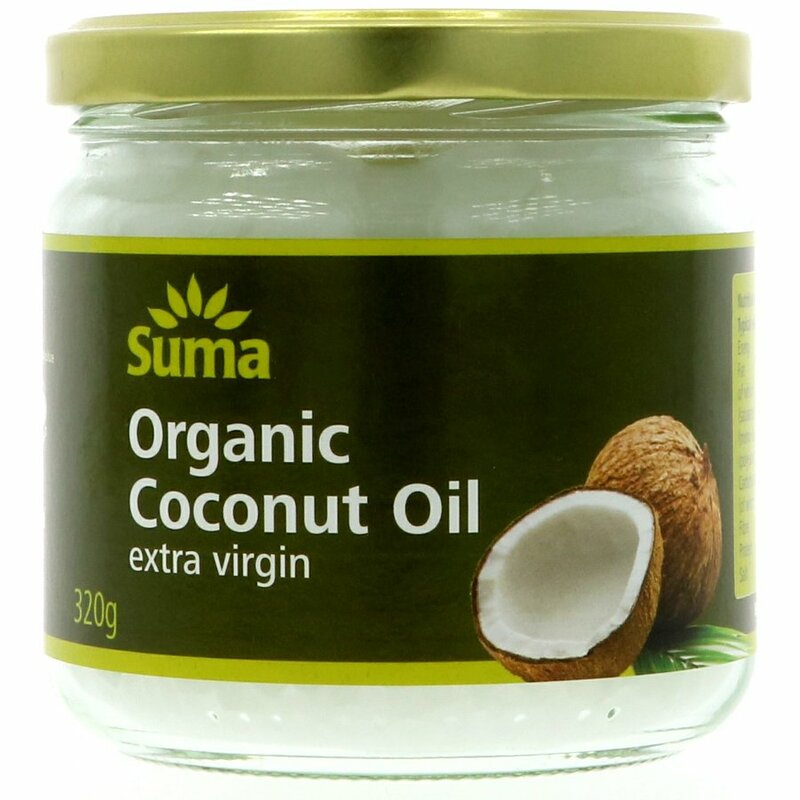 There are currently no questions to display about Suma Organic Extra Virgin Coconut Oil - 320g.